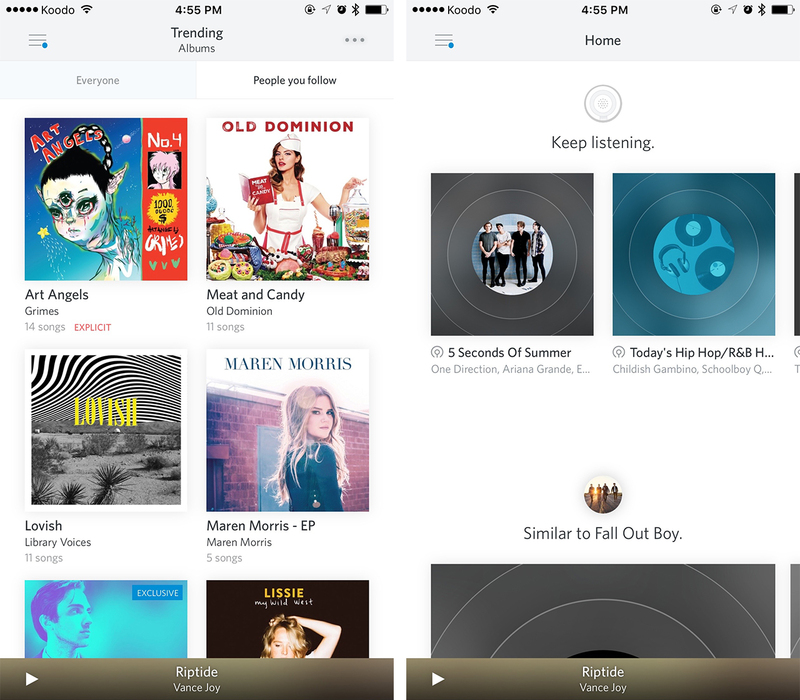 Over the weekend, Rdio detailed how it will go about winding down its service. While a definitive shutdown date has yet be announced, the company does provide information subscribers will want to know. Rdio goes on to note that users will be able to listen to ad-supported stations on mobile, as well as ad-supported songs, albums and playlists on the web between now and when the service is finally shuttered. Essentially, this means anyone with a subscription will be moved to a free account. The company’s post ends by saying a definitive shutdown date will be provided in the near future. Information on how to export any data pertaining to playlists and favourites will also be provided at that time.